The Ravens and Joe Flacco have a deal. Jay Glazer tweets it. The Baltimore Sun confirms. It'll be finalized Monday. Terms aren't yet public, but it's going to be pricy. 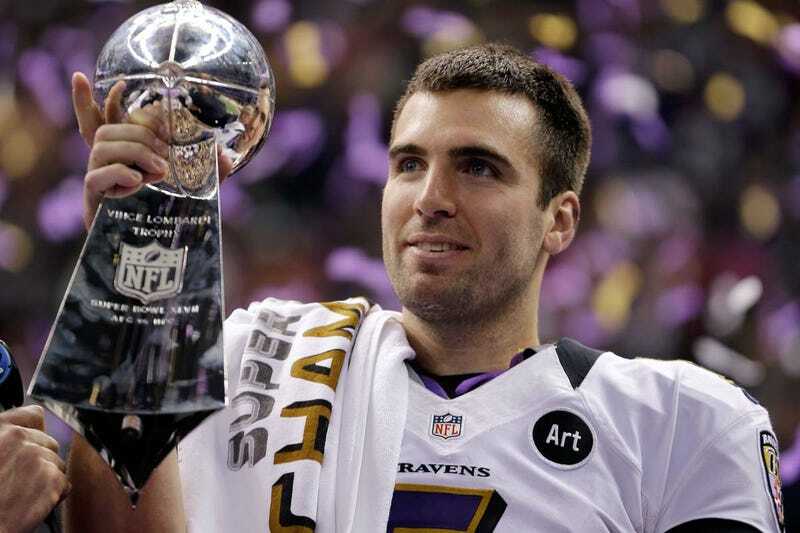 With star QBs restructuring their contracts across the AFC, it made sense for both the Ravens and the Super Bowl MVP to get a deal done quickly.